As part of a class-action settlement, RushCard will reimburse $20.5 million in total to customers whose accounts were frozen last year during a screw-up that left hundreds of thousands of people in financial shambles. 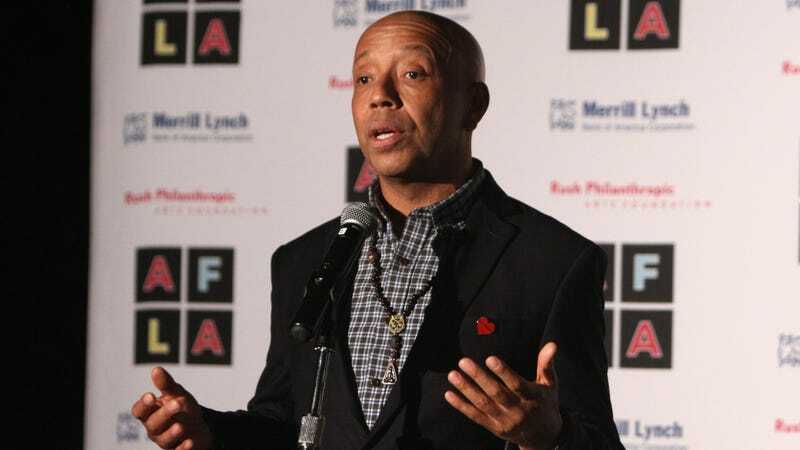 The lock-out debacle last October was due to an error that occurred while RushCard—which is owned by Russell Simmons—was switching processors, the company claimed. Roughly 132,000 customers were unable to use their prepaid RushCards for days; many of them reported having their cards denied and missing bill payments, which led to a consumer investigation into the incident. The preliminary settlement, which still needs court approval, includes about $19 million to reimburse customers for fees and other costs they faced after they lost access to their accounts for days. The remaining $1.5 million will go toward attorney fees. People who faced other financial setbacks during the time they couldn’t tap into their accounts, such as overdraft charges or late payment fees, can file a claim to be compensated for those costs. Customers can receive up to $100 each if they don’t have the paperwork to support their claims. People with the documentation to prove their losses could receive more, up to $500 each. But in both cases, consumers would need to subtract any other payments they may have already received from the company for those expenses. Simmons quickly apologized for the “hardship” caused and tried to assure customers that their money was in good hands, despite it actually being in the worst hands. Once the preliminary settlement is approved, customers who were frozen out of their accounts will be notified via mail about details of the agreement. Checks would then be sent out after it’s finalized, which could take around five months.